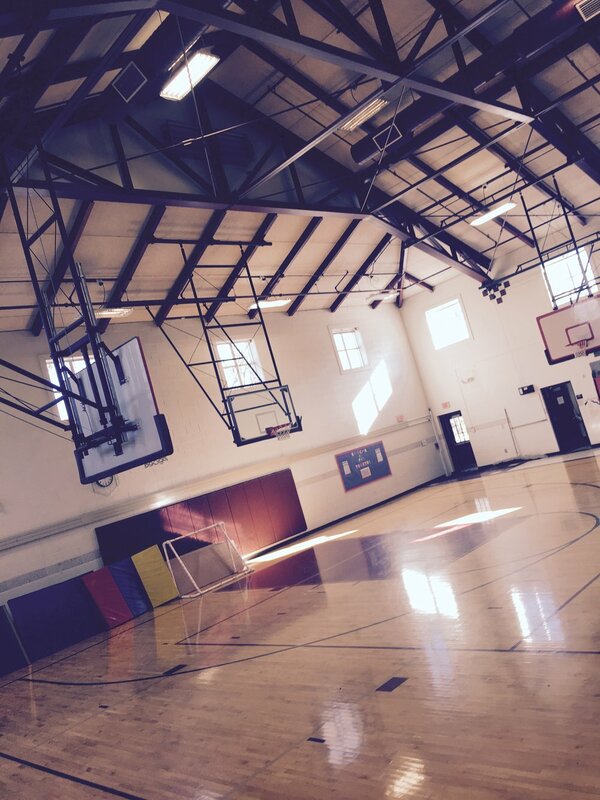 Having fun with the 5th graders in gym! 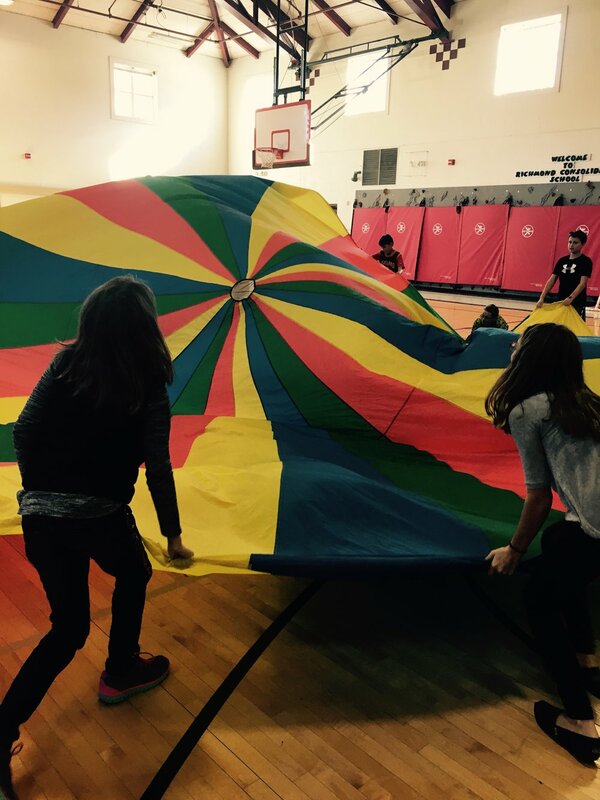 The 5th graders and Mrs. Martin are having fun playing with the parachute in P.E. !